The Peli 1460 is a narrow case which offers great depth, making it ideal for machining equipment or items which have to maintain its vertical orientation such as chemical bottles. 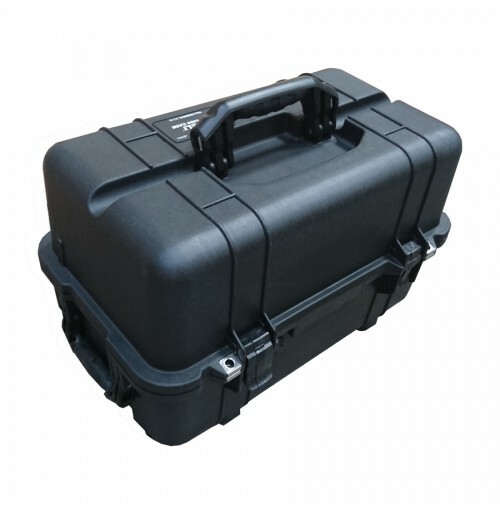 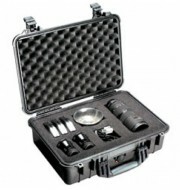 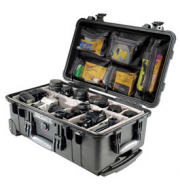 The cases narrow structure makes it easy to store and its folding handles allow the case to remain compact. 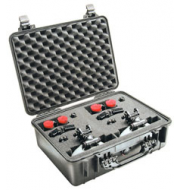 The snap shut catches also helps to ensure that the equipment is kept sturdy and in place during transportation. 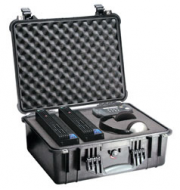 The Peli 1460 is available in a variety of colours which offers great customisation opportunities.